The day after Thanksgiving, or Black Friday as it is called, has marked the beginning of the holiday shopping season for decades. However, this year it has truly crossed a boundary and entered into Thanksgiving Day. A day to show gratitude and spend enjoying family, is now hijacked by department stores and malls to increase revenue. All this happens while decreasing their employee's time to spend with their families. Yet, every year shoppers line up days in advance, bust down barricades, push over strollers, elbow strangers, steal toys from children's hands, and more. All just mere hours after their gratitude filled prayers over turkey dinner. So, as a retail employee (whose mall and store is opening at 8pm Thanksgiving night), I ask you to do two things this year. Even though they may be bad for my business, it is just the right thing to do. You may have seen this making the rounds on social media lately, but it's true. 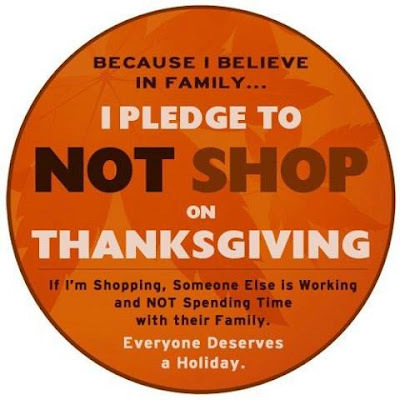 If you are shopping on Thanksgiving, that means someone is there working and not at home. There are only a few retail holidays each year, so let's not intrude on anymore of them. All the big box stores are having unbeatable and ridiculous prices on Black Friday, I get it. They actually don't make money on most of the doorbuster sales, they profit on all the other things you buy on impulse and out of frustration that you missed out on the 72" TV that they really only had one of anyway. 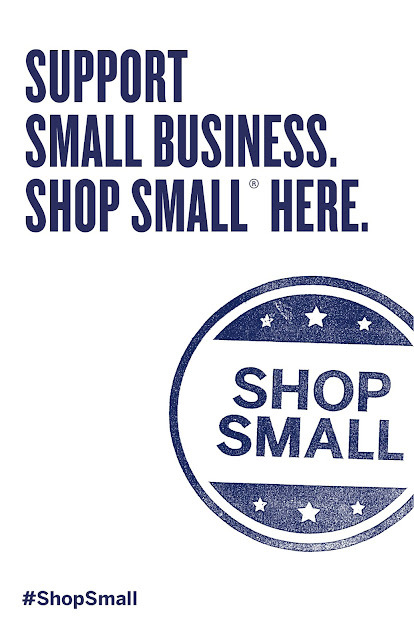 In 2010, Small Business Saturday was started by American Express OPEN, and it has grow into a full on movement since then. Over the past 15 years, 65 percent of job growth has been created by small businesses. It's estimated $0.20 from every dollar spent in small businesses stays in the community. It also is a great way to find unique and personal gifts. So after the chaos of Friday, shop in your local community with small businesses. Each year, since I work retail and can NEVER get the weekend after Thanksgiving off for Small Business Saturday, I like to share and spotlight some local small businesses here. 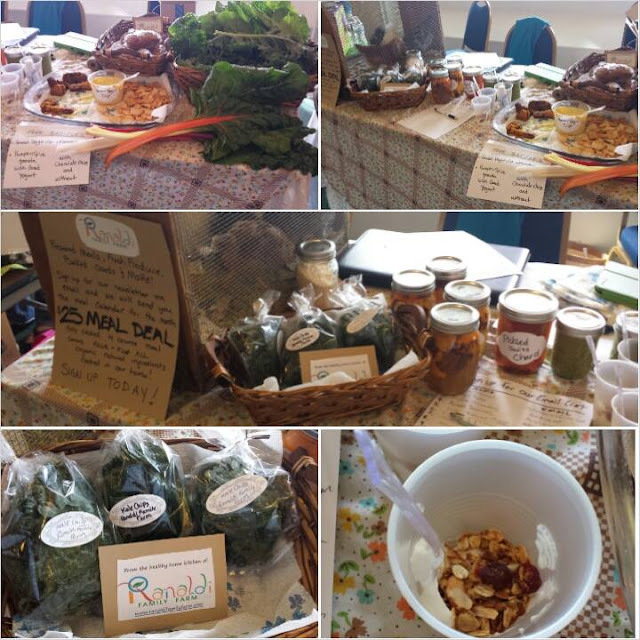 This year there is such a wide variety of businesses and products to showcase. I hope you'll take a look and shop with some of them this year! 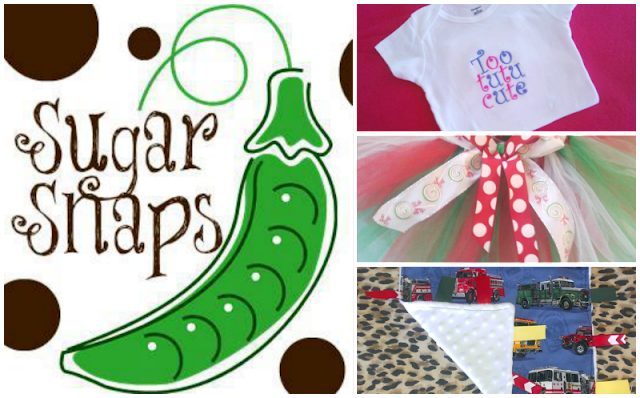 Sugar Snaps Boutique: Specializing in personalized and unique items for infants and children of all ages. There are some adorable things in the Too Tutu Cute collection that you must see. I love that they also make cute boy items too, because that can be hard to find. This is a great place to find gifts for those with kids. Snappy Greens: Sticking with the snap peas and kid theme, comes Snappy Greens. I am in love with her cloth diapers for The First Mate, and we own more than I can now count. She also makes mama pads, unpaper towels, and other items. I would love some pretty unpaper towels myself. So many great gift options here! 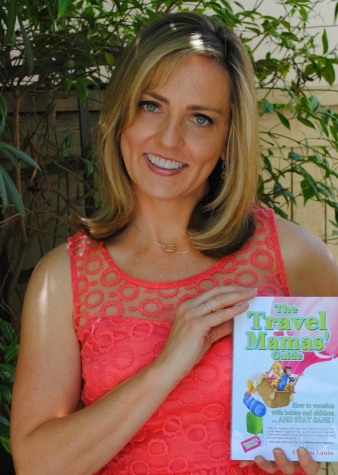 The Travel Mamas' Guide: This is a wonderful gift for the on the go mom and anyone who travels with kids. Author Colleen Lanin writes a this travel bible for parents aptly called, The Travel Mamas’ Guide: How to Vacation with Babies and Children…AND STAY SANE. She also has a clever shop of things to make traveling easier with kids. Merry Mailbox: When I first heard about Merry Mailbox, I thought it was such a sweet idea that would make any kid overjoyed. Isn't that exactly what you want out of a Christmas gift? 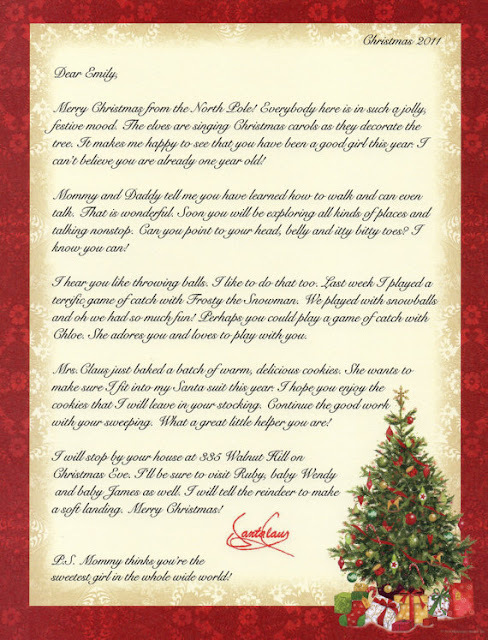 Merry Mailbox crafts personalized letters from Santa to your children among other letters, like baby's first Christmas. What a wonderful thing to stuff in a stocking and save as a keepsake. 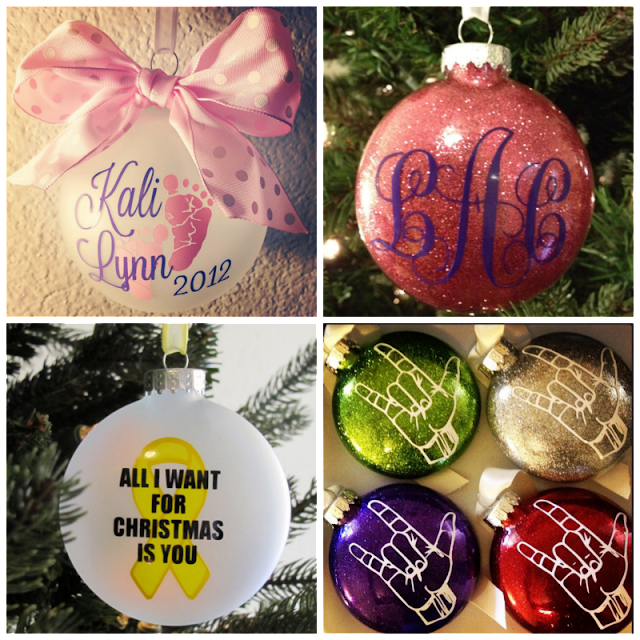 Baby Bump and Beyond: These beautiful handcrafted ornaments would look lovely adoring the tree. Although there are ornaments to commemorate baby's first Christmas, there are also some other very unique designs that you won't find anywhere else. 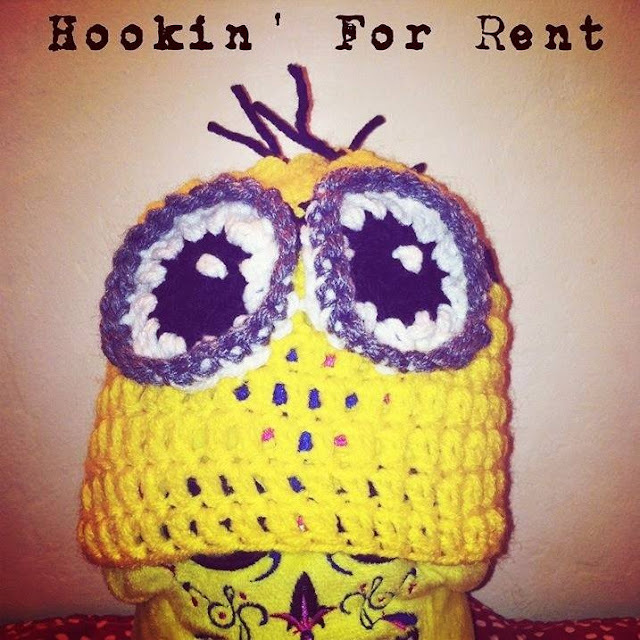 Hookin' For Rent: These custom, made to order, handmade crochet items are always my go to gift for the holidays. Stacie puts her love into every loop. There is really something for everyone here too. Order soon, because spots are filing up fast and she only has two hands! Most orders take 2 weeks with 3-5 days shipping time. My Sweet Love by Bri Geeski: Graphic designer Bri Geeski offers up her talents for sale in her Etsy shop. Here you can find fun prints, holiday cards, and invitations. I especially like the "Fork This" one, but there is so much more to like. Acasarella: Etsy is one of my favorite places to shop! Acasarella is full of smart and chic gifts. I think those reindeer close pins are the cutest way to hang stockings! There is a ton more stuff in her shop, so be sure to check it out. The Tooth Ferry: For a truly one of a kind gift for the kid who has everything, checkout The Tooth Ferry. Created by a child, these lockets are designed to carry lost teeth for safe keeping until the Tooth Fairy can whisk them away. Remember the excitement of losing a tooth and the anticipation of the what the Tooth Ferry would bring? Any kid would love this, but they also beautiful enough for adults to wear as well. Simply Charmed: We all have a wine drinker on our list this year, but a bottle of wine is boring (and can be expensive). These wine glass charms are are great gift idea. There are so many options, so you can really pick something that fits his or her personality. 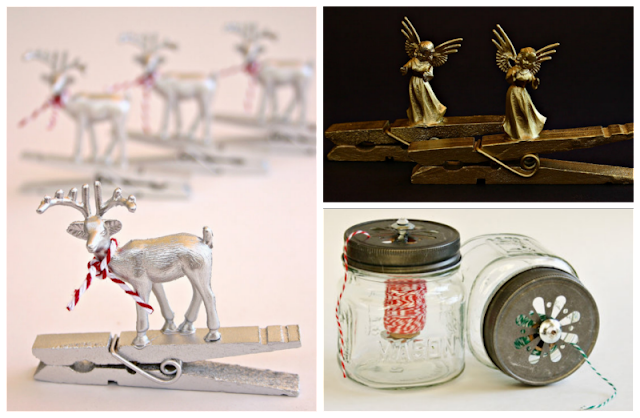 These would also make a great hostess gift for someone who is throwing the yearly holiday party. I think they are a must have for New Year's Eve too! Keep every one's champagne glass easily recognizable. 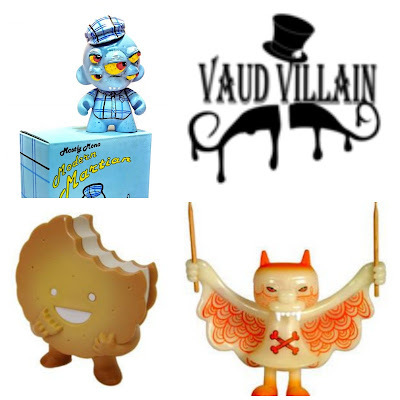 Vaud Villain Toys: Still can't find the perfect gift from my list? Well Vaud Villain Toys is sure to have some unique gift options for you. These are sure to please the kids and kids at heart on your list. There are some awesome custom items up for sale too. Rinaldi Family Farm: Located in Encinitas, California is this small family farm. If you are local, you should make a visit to see the selection of delectables. I frequent farmer's market's and it's an excellent place to find gifts for the tough people on your list. Everybody likes good food, so if you aren't local, find a farm that is. The Ship Shop: If you still have items on your list, you can also shop in my Amazon store or through my Amazon affiliate links. 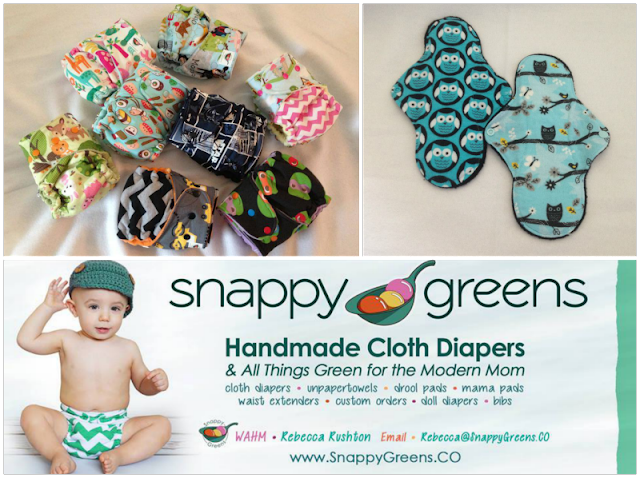 It gives you big brand items, but you'll be supporting this Mama's small blog business. 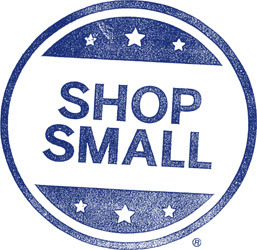 Will you be shopping small this year?